Whether you’re inviting the girlfriends around for a night in front of the TV or you want to spend the weekend underneath a blanket with your favorite movies, it seems as though there’s always time for the best rom-coms that never get old. If you want a story about a childhood love that battles the test of time them look no further. The movie follows Jenna wants to be “30, flirty, and thriving.” Little does she know that her wish is about to come true. Although Jenna has everything she wants, she needs to work hard to track down her best friend from all those years ago, but will Matty ever forgive her? After all, she has no idea where the last 17 years have gone. Tom Hanks and Meg Ryan. Does it get more rom-com than this pair? Joe and Kathleen meet through an online chatroom before emailing back and forth every day and eventually grow to fall in love. Little do they know that they are actually sworn business enemies in real life. It’s a feud by day, romance by night tale thanks to the wonders of You’ve Got Mail. Many of William Shakespeare’s legendary works have been transformed into big screen hits, and it looks as though The Taming of the Shrew is no exception. The movie follows Patrick and Kat – the unlikely couple that look as though they will never fall in love. That is until Kat lets her guard down and it seems as though the pair have finally found common ground – even if Kat has her poem of 10 Things I Hate About You. Where would the world be without that legendary dancing scene? 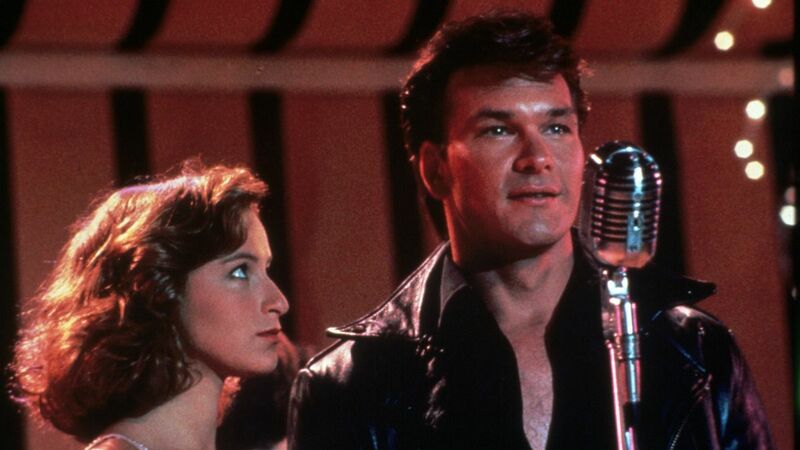 The ‘80s really was a time to be alive – especially as this was the decade that gave us Dirty Dancing. The soundtrack quickly grew to take over the world, and the final scene has been recreated all around the world in the 30 years since the film’s release. This feel-good movie certainly appears to be one that’s stood the test of time. There’s realizing your love for someone, and then there’s reliving the same day hundreds of times until you finally find a way to show your special someone how much they really mean to you. Bill Murray is a hard-nosed reporter ready to head home when he wakes up to find it’s the same day. Over and over again. Now, he must find a way to break the cycle and snap out of the endless motions before it’s too late. Perhaps true love is more magic than we believed after all? Some movies take over the world for moments only to be forgotten about. Others? They look as though they’re set to last a lifetime. Thankfully, the best rom-coms that never get old will have us falling head over heels and laughing along the way for years to come.